Jay Steel provides professional construction management services with unmatched efficiency and proficiency. We provide the highest quality products for structural steel construction projects of any size, whether they are minor renovation and addition or new building construction projects. Jay Steel’s complete spectrum of structural steel services will ensure that your project is managed by a professional team with client-focused attention and extensive knowledge of structural steel. We take pride in providing a reliable structural steel construction experience. Our innovative approach to challenges and depth of knowledge, combined with unmatched speed of project completion, makes Jay Steel the selected partner among its clients. Jay Steel has experience in providing LEEDS packages and can provide AISC certification for fabrication and erection if requested. Jay Steel is fully-insured and is capable of supplying bonds if required. Jay Steel can also provide engineering and connection design services. Jay Steel provides professional detailing services using the latest modeling applications. 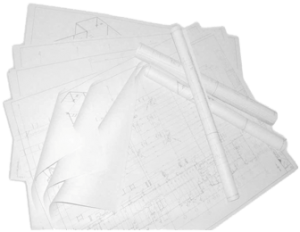 We will ensure coordination between detailing, Engineer of Record, architects and fabrication for fast approval and production. 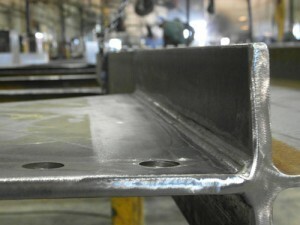 The detailing models can be provided to the fabrication shops, enabling more accurate and faster production. Jay Steel’s use of advance technology provides the fastest production times in the industry. 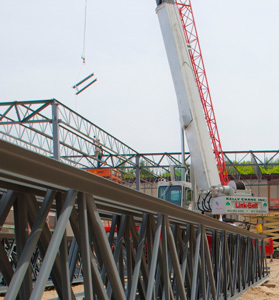 Our product fabrication portfolio includes high quality structural steel, joist and decking materials, connection materials and miscellaneous metals, specialty structural steel, galvanization and coatings. Furthermore, based on your project requirement, we can supply structural steel products from an AISC certified fabrication facility. 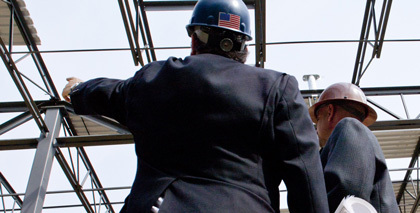 Jay Steel provides time- and budget-efficient and reliable structural steel erection services. Special machinery or equipment and crane services are also available. We are fully insured. We firmly believe safety is of the utmost importance, as shown on our no-incident safety record over 12 years of service. Field services, field condition and site assessment, design/build, and engineering services including engineered structural framing design and foundations design are the cornerstones of highly valued services provided by Jay Steel. We currently have the ability to provide through our teaming arrangements professional engineer certifications in 17 states, with a capacity to get certified in others.